Ok, I know there must be so many parties going on every night this month and its either you're attending one or planning one. 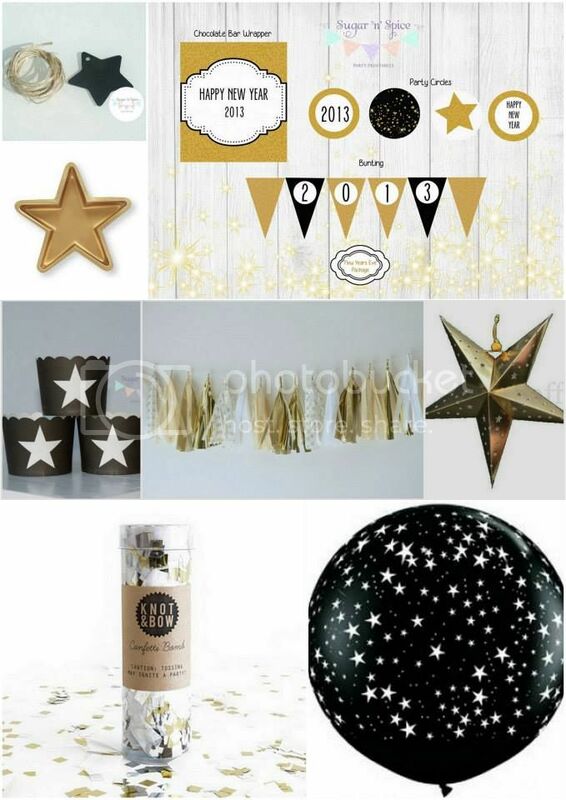 Some of you may have finished toasting to Christmas but New Year's Eve is close by too so just in case you need an inspiration to get 2014 started, the lovely Tanya from Life's Little Celebrations have put up a black and gold party inspiration for all of you. And check that out our gold polkadot tassel is part of it....now available in our Etsy shop for you to tassel-away and look oh-so-pretty to welcome 2014 with a bang! 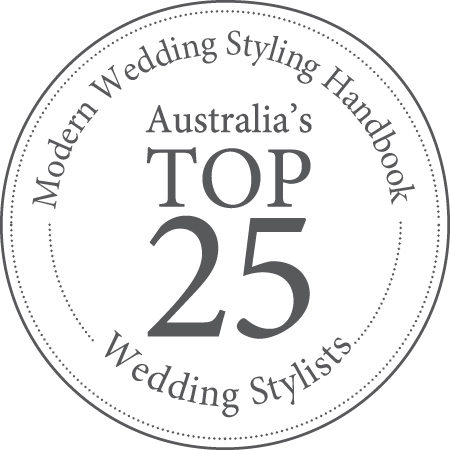 For more details on the other vendors included on the post, you can visit Tanya's blog here.